Your operating system, music player, and sound card all work together to process the audio on your computer. While these settings are helpful, the processing of your audio by these devices often leads to distortion and a degradation in quality. Setting up bit perfect audio playback ensures that your audio goes directly to your preferred digital to analog converter (DAC) without alterations; giving you the best possible sound reproduction from your system. I recently picked up a Schiit Stack for my desktop. 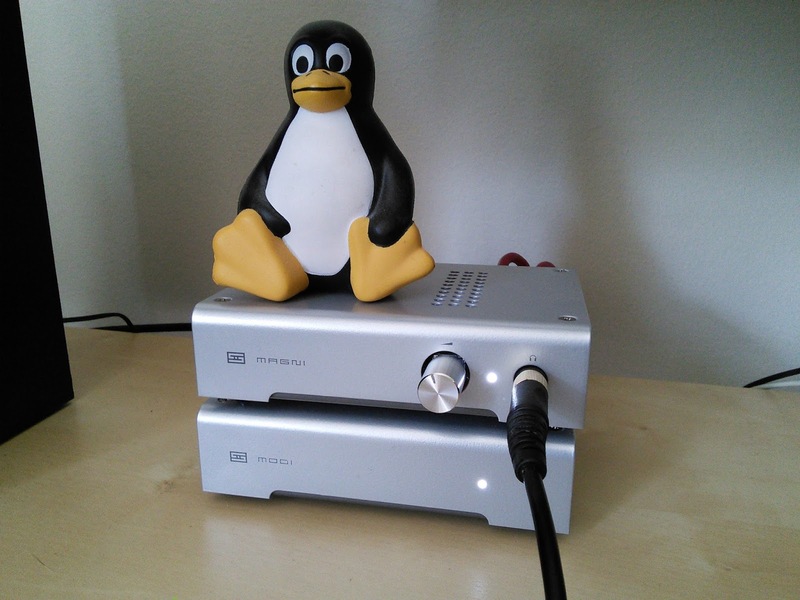 Being impulsive, I bought it before I really knew how to setup bit perfect audio in Linux. 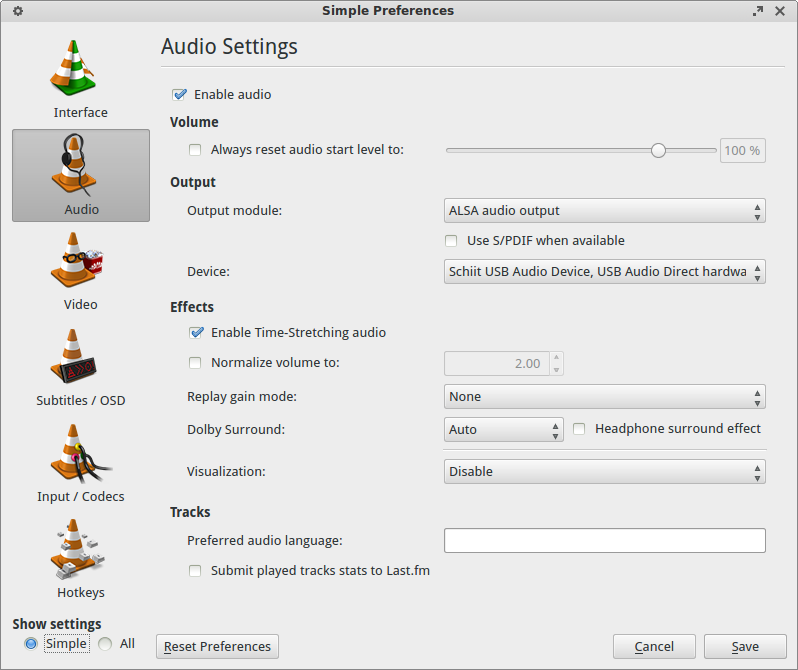 After a lot of research and a bit of frustration, I found a few viable methods for setting bit perfect audio in Ubuntu. Ubuntu and many distributions use PulseAudio to pass audio from applications and your hardware. As a burgeoning audiophile I don't really like that it re-samples the audio it processes. If you would like to get bit perfect audio with Pulse, I found an excellent guide that walks your through the steps. But I don't feel that that method is suitable for what I wanted to do on my system and requires more CPU and RAM usage. I wanted a simple and elegant solution for sending my audio stream directly to my DAC and let the Modi process my audio. In order to do this I used Advanced Linux Sound Architecture (ALSA) and Gmusicbrowser. The setup and configuration is incredibly easy and only involves a couple of terminal commands (highlighted in blue). I'm using Xubuntu 14.04 but this guide will work in any Ubuntu/Debian derivative and many modern GNU/Linux distributions. I really enjoy this setup, my audio plays from gmusicbrower without being touched and everything else plays through my speakers. 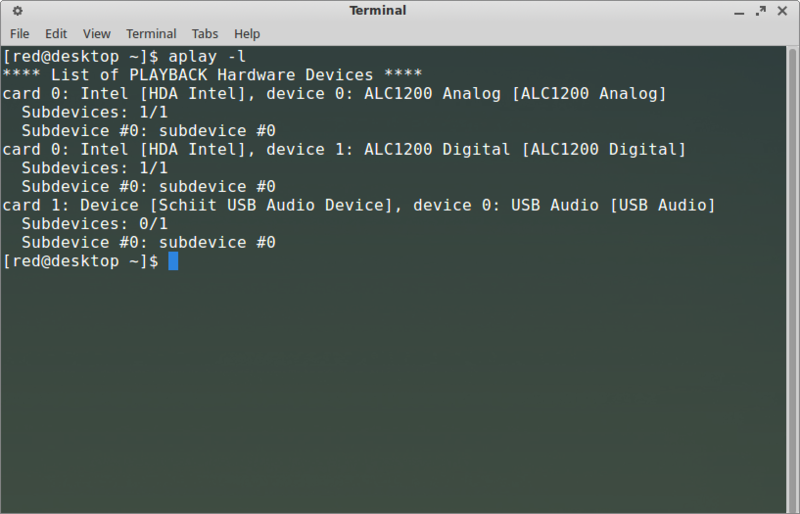 You can use other music players in Linux to achieve bit perfect playback in Linux, I also like DeaDBeef. Head-Fi user Rizlaw did an excellent write up other music players and his guides inspired this post. 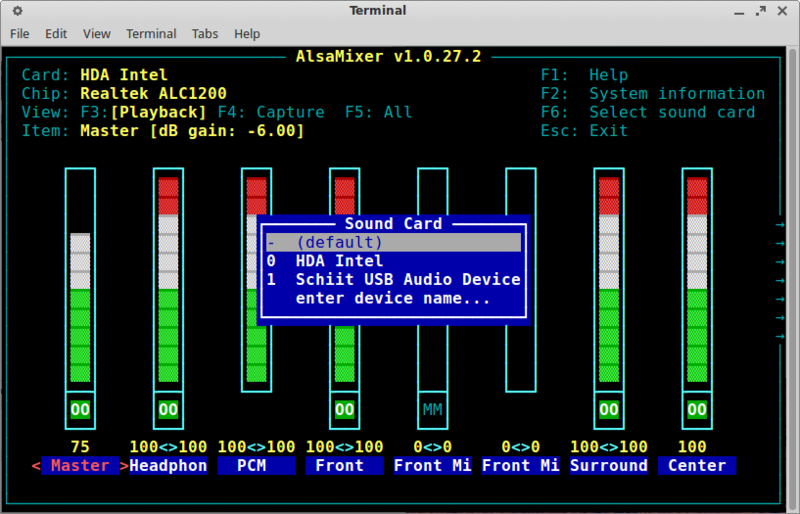 Additionally you can also set VLC to use ALSA to send your audio directly to your DAC. You can find the Audio configuration setting under under Tools>Preferences. This site is my personal pastebin for getting Linux working on various pieces of hardware. Hopefully you find the content useful, I do. Feel free to ask questions in the comments or say thanks.